You don't have a safety passport yet or you have lost it? No problem, HaCeCo-E offers you the possibility to purchase a safety passport. 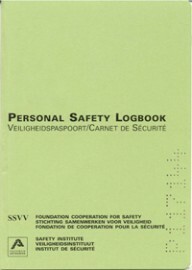 Don't hesitate to order your safety passport today. Yes, I would like to order my safety passport!